Talent is taking Uganda’s trending Youngster rapper Patrick Senyonjo popularly known as Fresh Kid to places. Latest is a moment if joy and happiness in the Texas Entertainment Crue where the 7 year old ‘Bambi’ hit maker is signed after learning that their entertainment label star singer has been rewarded with a full scholarship opportunity in one of the top schools in Uganda. 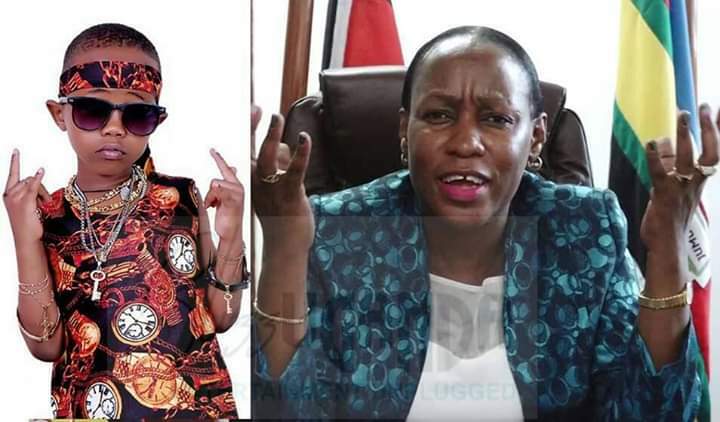 There has been a lot of controversy behind Fresh Kid’s education that prompted the minister of Children Affairs, Hon Nakiwala Kiyingi to even lltry to stop him from continuing with his budding music career in preference to books. The idea wasn’t welcomed by many as it was seen as a hindrance to the boy’s super talent. 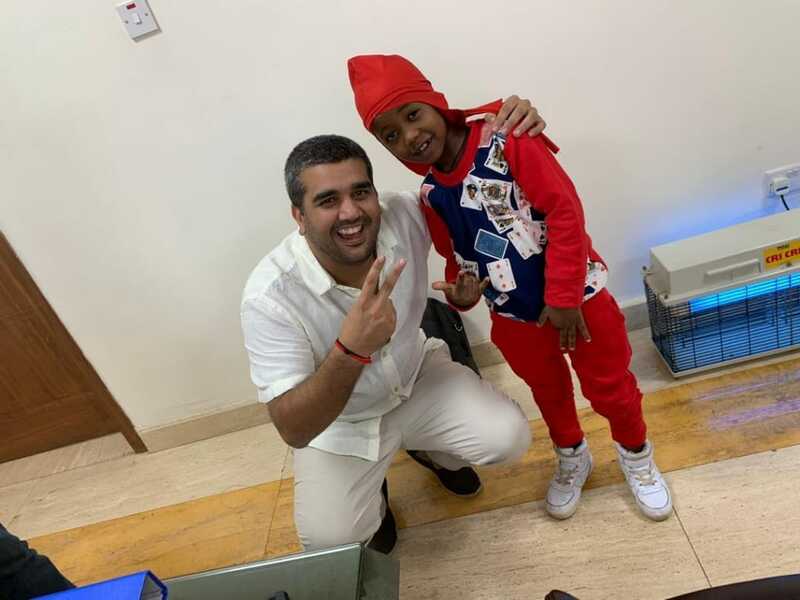 However, it seems that city business man Rajiv Rupaleria has been following all this and some what impressed by the Luweero born singer and so decided to award him with a full scholarship at Kampala Parents School. “I would love to see him become a guide and inspiration to many young people out there,” the managing director for the Rupaleria group of companies wrote on social media. Fresh kid got his musical breakthrough a couple of weeks back with the song ‘Banteeka’ and has never looked back. All his songs including the Mexican ‘Takki Takki’ cover are receiving a great airplay on different radio and tv stations and has been enjoying nonstop performances on Uganda’s big music platforms.